Are you tired of your cheap sunglasses always breaking? It might be time for an upgrade to a high-quality pair of sunglasses. Trust us, the durability and beauty of the selection of sunglasses at The Optical Shoppe is well worth the money. If you are in the market for a new pair of sunglasses, The Optical Shoppe in Metairie is hands down where to get the most amazing sunglasses in New Orleans. Let us tell you why we so confidently believe so. Amazing Sunglasses in New Orleans come in all shapes, sizes, and brands! These brands are well-known in the world of fashion for a reason. They are high-quality and they give you the best of the best. Our Eyewear Gallery gives a glimpse of all the brands that we offer. Not only do our sunglasses provide style, but our lens technology helps protect your eyes as well. Depending on your lifestyle, occupation, the amount of time you look at a computer and read, and more, we have a lens for you. Our highly trained specialists will help you determine which lens is best for you and your visual needs. 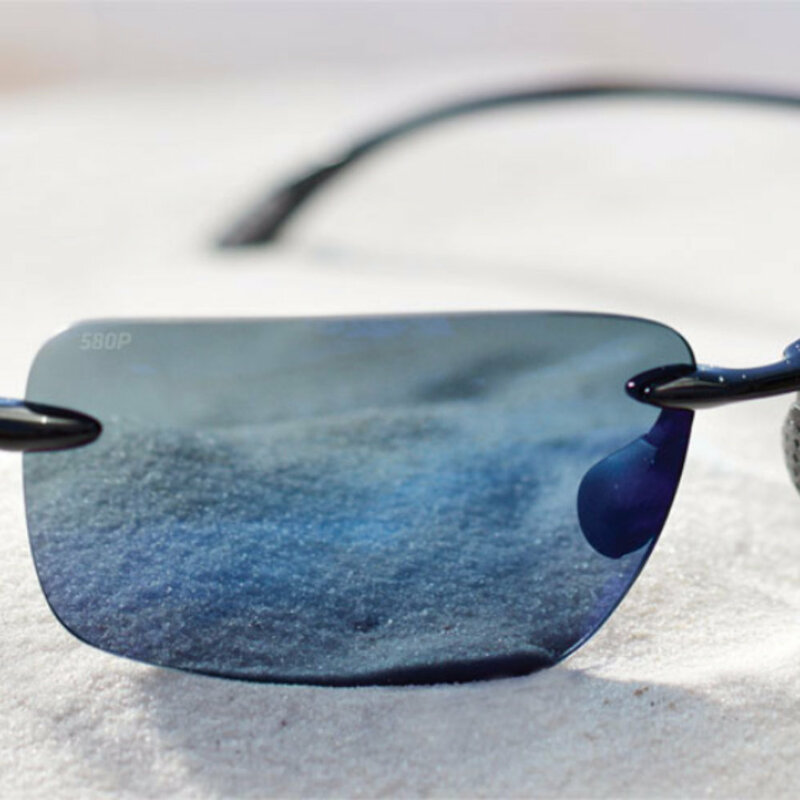 Our Polarized lenses, for example, offer a safe and comfortable solution to protect your eyes from harmful UV rays. They also reduce glare which helps you to react faster in critical situations. Whatever your style, whatever your visual needs, we have what you need. Visit our Lens Technology page to see everything we have to offer. With a selection of sunglasses that combine both beauty and functionality, there really is no question where to get the most amazing sunglasses in New Orleans. Ready for Sunglasses that Won’t Break? Contact Us Today! Now that you know where to get the most amazing sunglasses in New Orleans, give us some love and visit us in store or contact us! Whether you have questions about our sunglasses, eyeglasses or even directions to our store, we would love to help!